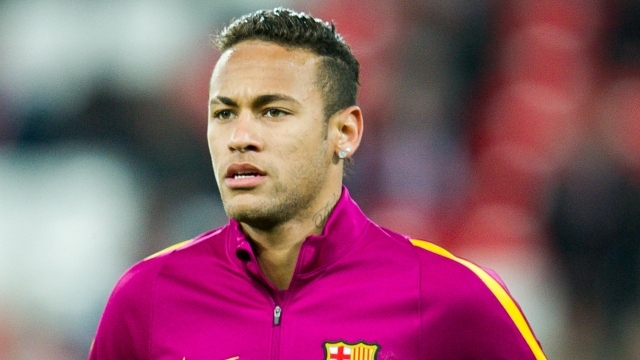 Barcelona are suing former player Neymar for 8.5m euros (£7.8m) over his world record move to Paris St-Germain. "The club demands the player return the already paid sum as he has not completed his contract," it said. As well as the 8.5m euro bonus, the club wants "an additional 10% because of delayed payment". The statement continued: "The club also requests Paris St-Germain take on responsibility for the payment of these fees if the player cannot do so himself." The lawsuit was submitted on 11 August to the Labour Tribunal in Barcelona. Following the transfer, Barcelona announced the club was withholding a further 26m euro (£23m) loyalty bonus from the player.